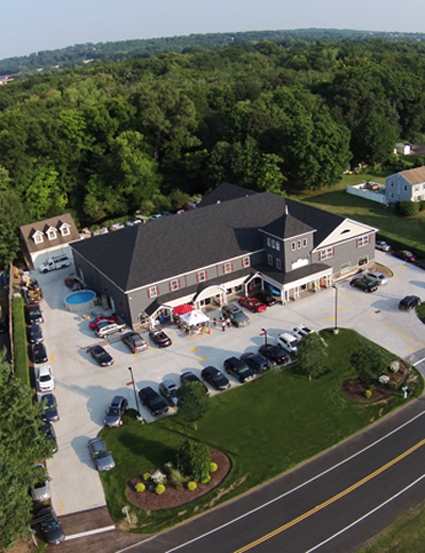 Brothers Pool provides advanced education, conferences, webinars and workshops to our employees. We know that there is no fixed mix to professional development, which is why our programs are developed around the evolving needs of our customers. Our entire staff must pass a rigorous 10-part test to work at Brothers Pool. Every employee is trained to answer almost any question asked by a customer. 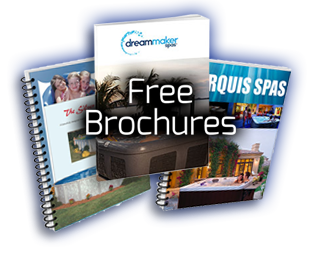 Our staff also attends trade shows and educational seminars to provide you with the most up-to-date information about the latest pool systems. In addition, we are open 12 months a year. 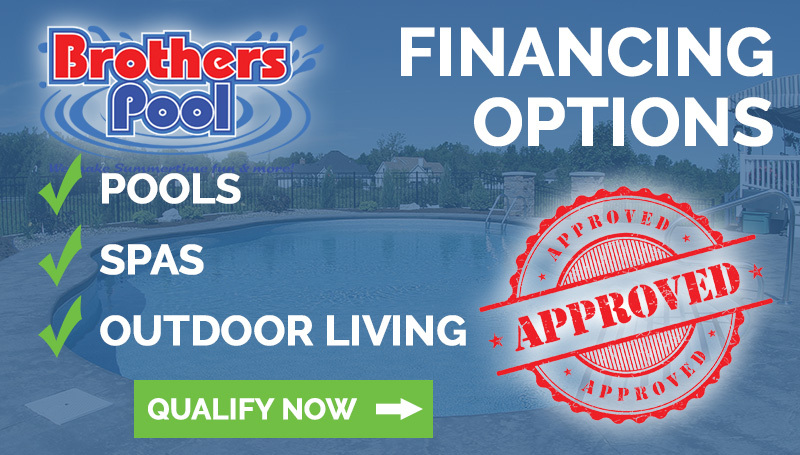 Our goal is to make the pool buying process easy. 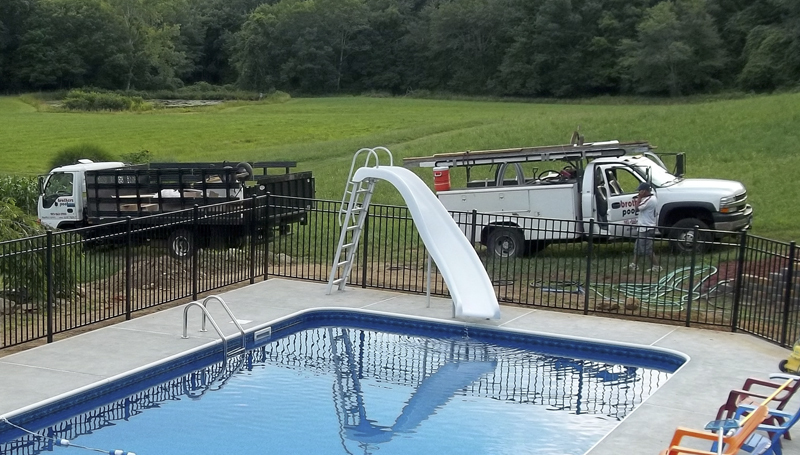 Our staff's experience and expertise provide you with the knowledge to make an informed decision and offer the comfort that you are choosing the right pool company. We have 8 service trucks on the road to provide onsite service. Not all pool companies bring service to your door, but we do. Thank you for your interest in Brothers Pool. Buying the right pool can be tricky. There is so much information available and it's sometimes difficult to sort through it all... unless of course you know what to look for. Our job is to walk you through the process, and make it easy and affordable, without sacrificing quality. Why Wait? Let Us Help You! Let the professionals at Brothers Pool answer all of your questions and help guide you into the best decision possible for your project. Wether it is planning, deciding or selecting one of our product or services, our sales team can help you make the right choice. Brothers is Above the Rest! Need help figuring out what you want? Let Brothers Pool guide you into making the right decision for your home.